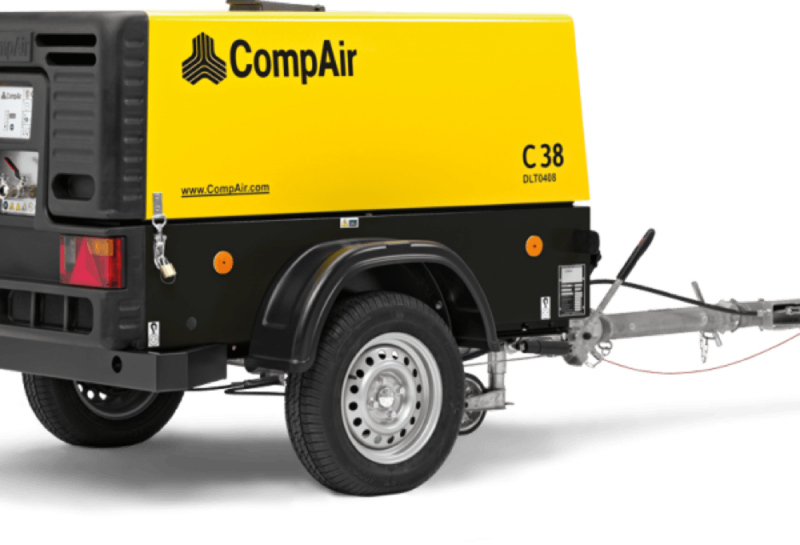 As official agents for COMPAIR compressors in Ireland, Laois Hire stock and supply the full range of COMPAIR compressors at our Kildare branches. High-precision construction projects in Kildare demand that the efficiency and reliability of compressors is of the highest calibre. CompAir Compressed Air Solutions has an enviable track record in the compressed air sector stretching back for more than 200 years!